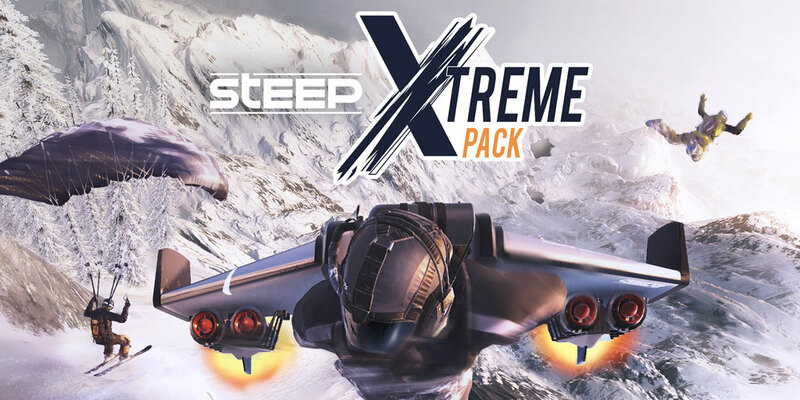 Steep Xtreme Pack Available Now! 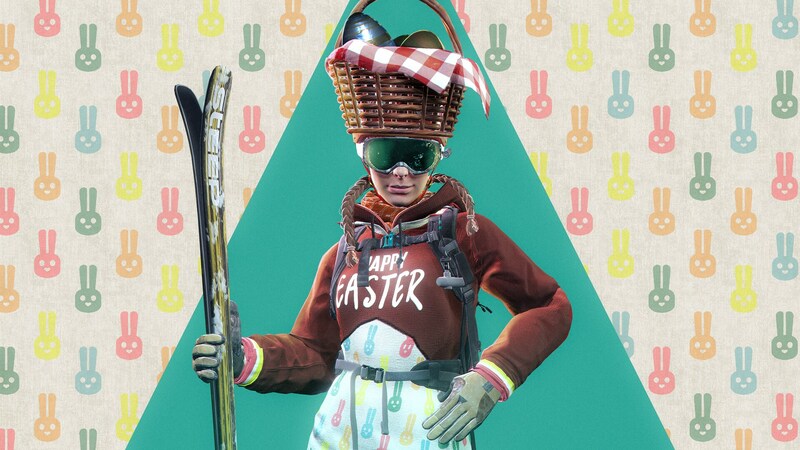 It’s time to gather your friends and hit the slopes once more for three new sporting events releasing as a part of Steep’s Xtreme Pack DLC on June 27th. Think you can maneuver through the air at breakneck speeds amongst the mountains? You’ll want to head right for the Rocket Wingsuit events and see if your reflexes are up to the challenge. 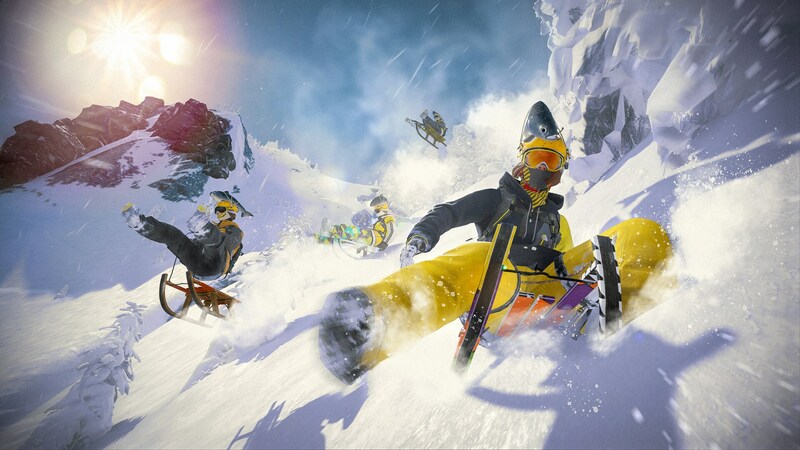 Maybe you prefer a more leisurely glide across the slopes with an occasional burst of speed to vary things up? Speed Skiing will give you the opportunity to take in the sights as you swiftly glide from area to area before touching down with your skis to gain some speed and show off your skills. Finally, Base Jump will give all thrill seekers a chance to jump from the top of the mountain and enjoy a ripping ride down the cliffside before pulling your ‘chute and safely touching down. 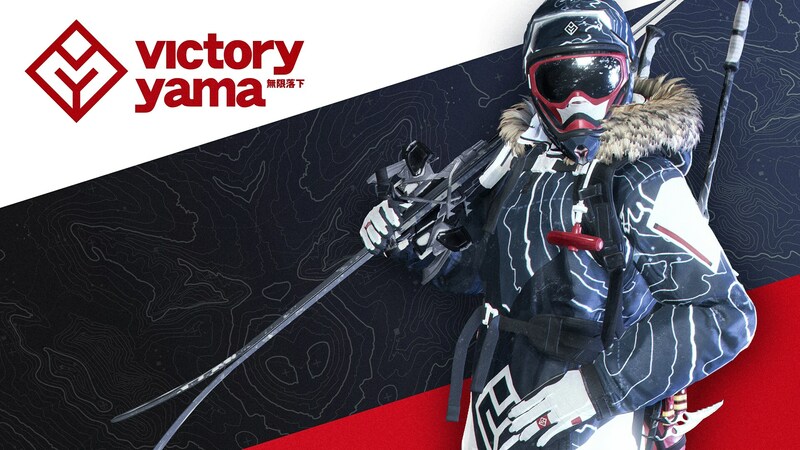 Learn more about the Season Pass and the Xtreme Pack!